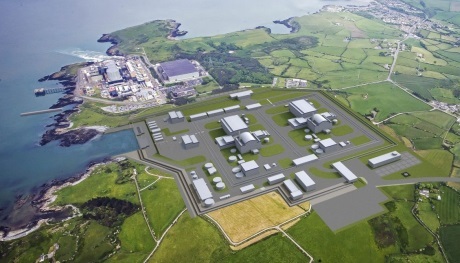 Horizon Nuclear Power, the UK subsidiary of Hitachi Ltd, said today it was joining forces with Exelon Generation as Horizon develops its "expertise and capability" to operate a new nuclear power plant at Wylfa Newydd on the Isle of Anglesey. Exelon Generation operates the biggest fleet of nuclear power plants in the USA, with 19,460 megawatts of capacity from 22 units, eight of which are boiling water reactors. The Wylfa Newydd project will deploy two Advanced Boiling Water Reactors. 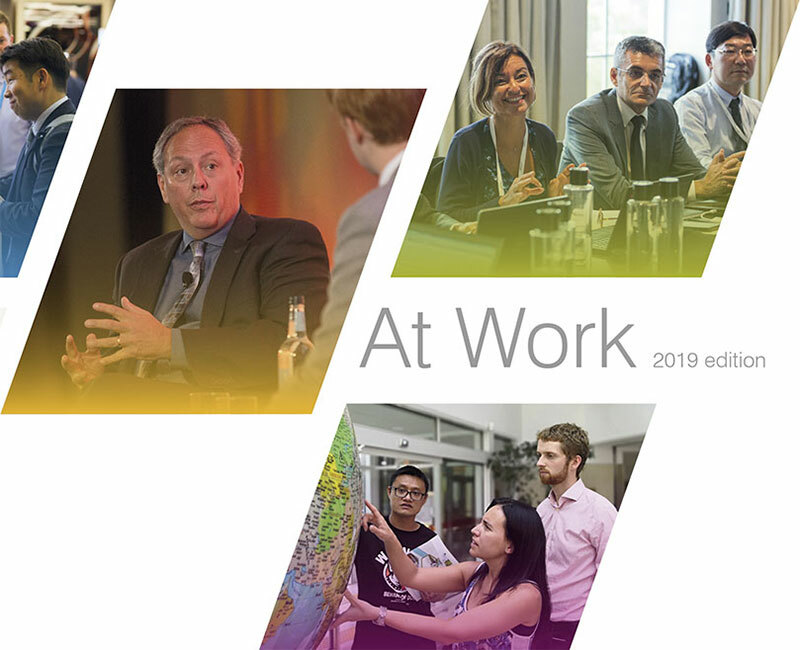 Under the partnership, four Exelon specialists will work alongside Horizon's growing team, providing expertise in engineering, maintenance, operations and training, Gloucester, England-headquartered Horizon said. The Exelon team will support Horizon's Safety and Generation Director Greg Evans as Horizon develops its own nuclear operating model. Horizon CEO said: "We aim to make Horizon a world-leading nuclear operator and to be the best, you have to learn from the best. 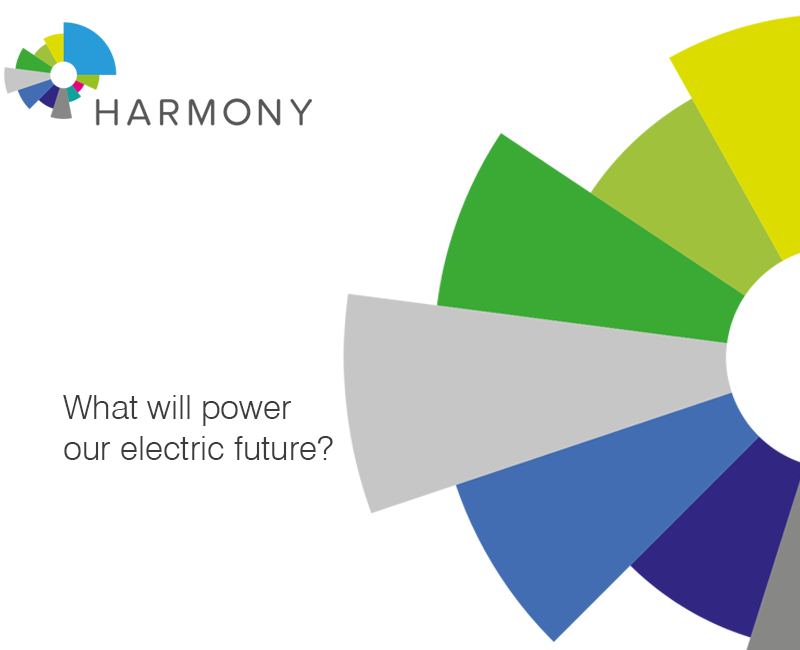 With its proven expertise and decades of experience, Exelon will be a vital part of our success. Alongside our own expert people, they will form a team that will ready us to successfully run Wylfa Newydd even as we continue to progress towards its construction." 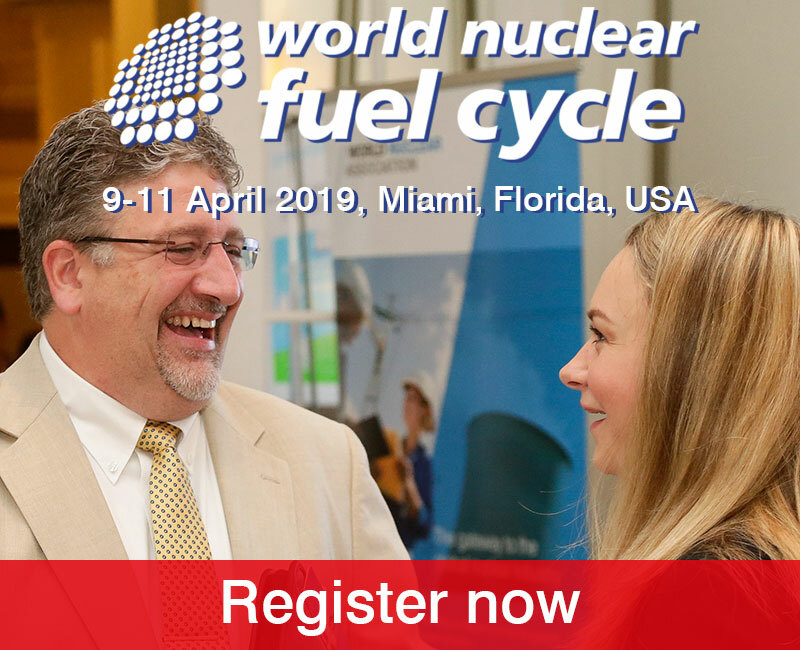 Mike Pacilio, Exelon Generation COO added: "We look forward to expanding our presence in the UK and leveraging Exelon's proven nuclear management model and exceptional workforce to advance operational excellence around the globe." The deployment of the UK ABWR at Wylfa Newydd is seen as paving the way for the wider deployment of the technology in the UK and potentially globally. 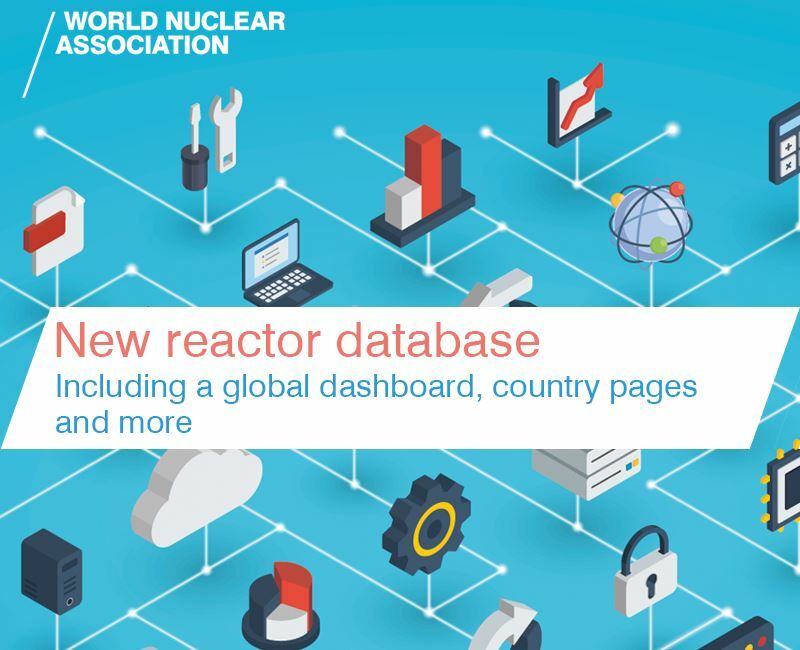 The UK's Office for Nuclear Regulation has said the Generic Design Assessment (GDA) for the UK ABWR is on track to be completed by the end of this year. 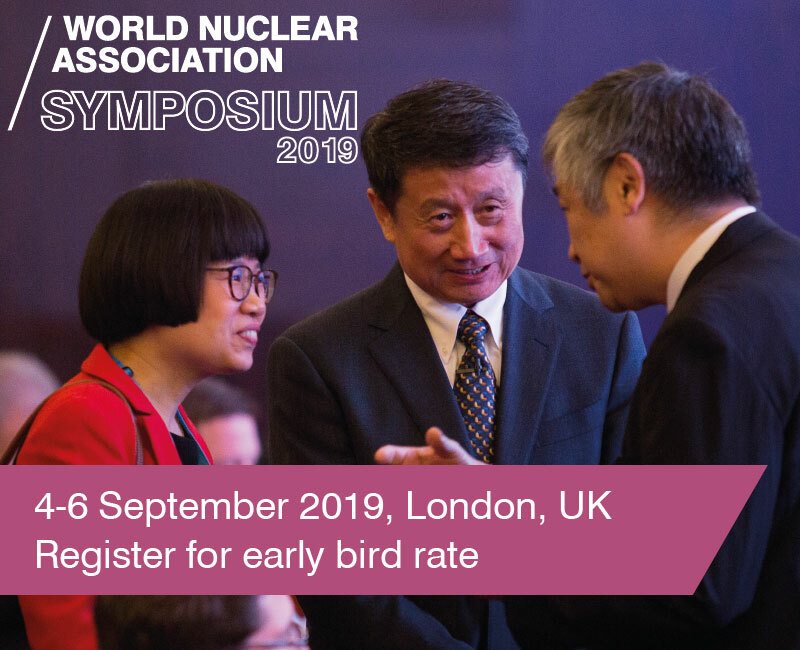 Horizon has said the GDA is seen worldwide as a 'gold standard' in reactor design assessment, enabling further new build projects involving the technology elsewhere. Last month, Horizon was awarded a licensee certificate by Bureau Veritas for the procurement of equipment required for the Wylfa Newydd plant. The certificate is verification that organisations yet to be granted a nuclear site licence have suitable management systems, quality arrangements and supply chain practices in place before the purchase of any nuclear safety related equipment or services.